Greek-style turkey burgers are grilled to perfection and topped with a creamy garlic and dill tzatziki sauce. Protein packed and exploding with flavor, these Greek burgers are a healthy addition to any BBQ. Although I don’t have an ounce of Greek blood in my body, I feel like they are my people. I mean, let’s take a look at the key ingredients in Greek cuisine: lemon, garlic, yogurt, olive oil, kalamata olives…. you really can’t get any closer to Middle Eastern food now can you? Add to that the fact that we grew up traveling to Greektown, Chicago several times a year and you’ve got yourself one Greek food-obsessed gal. From Greek Grilled Vegetables to Lightened Greek Egg Lemon Soup (Avgolemono) to Greek Stuffed Chicken Breasts and more.. I just can’t quit Greek food. 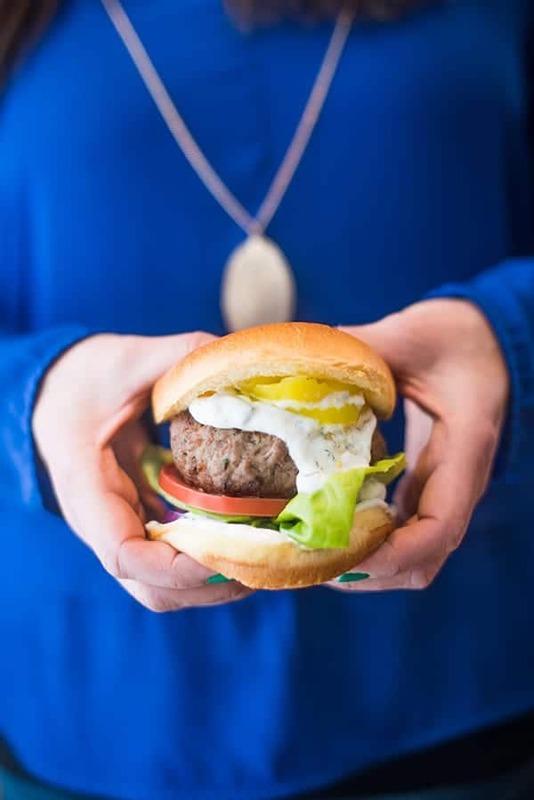 When my friends at NoshOn.It invited me to participate in #BurgerWeek, a week long celebration of the summertime classic, I couldn’t resist heading back to the Mediterranean to create my Greek Turkey Burger with Creamy Tzatziki Sauce. The cool, creamy, garlic and dill yogurt sauce is the ultimate topping for my juicy turkey burgers blended with Greek spices. A final note about my Greek Turkey Burgers: you may wish to make extra tzatziki sauce! It’s my favorite protein-packed dip for vegetables, pita chips, grill salmon and more. Or with a spoon and a rubber spatula to clean the bowl…. whoopsies! Pre-heat grill to high heat. Pour olive oil on a large plate; set aside. 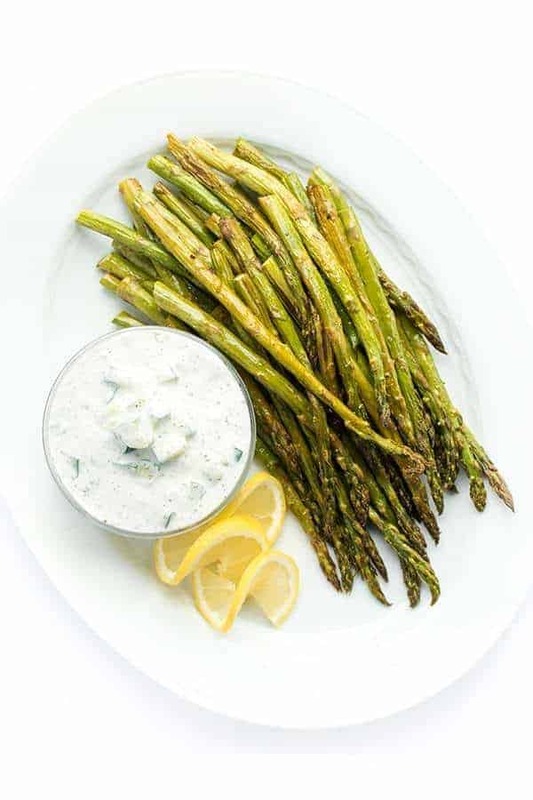 Prepare Greek Tzatziki Sauce with Garlic and Dill and set aside. In a medium bowl, use hands to mix together ground turkey, oregano, garlic, salt and pepper. Divide mixture into four and form meat into six-ounce patties. Place patties on the plate with olive oil and flip once so that both sides are coated in oil. Grill burgers over high heat until cooked through, about 3-4 minutes per side. Serve burgers in a split bun topped with spinach, tomato slices and plenty of tzatziki sauce. A mix of my two favs! cheeseburgers and greek food! can’t wait to try it! My oven (door) is broken and waiting on a new part for it. Anything I can grill for dinner right now is a must. Your burgers look delicious and I love the Greek twist! Oh no!! Well thank goodness for grills! I could eat Greek food daily!! I grew up in Chicago, so anything Greek related reminds me of Greektown! This burger looks soooo super yummy, I make tzatziki all the time, so I’ll have to try this recipe for turkey burgers with it! YUUUUMMM! IN LOVE- I absolutely LOVE Greek food, I am half Greek. I also love that these are healthy!! Cannot wait to make some! You are?? I’m so jealous! Share your family recipes with me! It’s like you live inside my brain. I am making gyros tonight and this tzatziki sauce will be smothered all over it! Dude. I want to eat your gyros!! Delicious and I may make the sauce to put on everything from this point on. Definitely my favorite recipe for Tzatziki. I put out some roasted red pepper strips along with the tomato and spinach and it added a nice touch as well. Thanks for sharing! Love the idea of roasted red pepper!! I love turkey burgers! Love the burger combo with tzatziki sauce! Thank you so much Ami! Liz this sounds to fresh with the yogurt sauce. Such a unique twist and perfect for summer! I am a sucker for a good sauce! Fabulous burger! 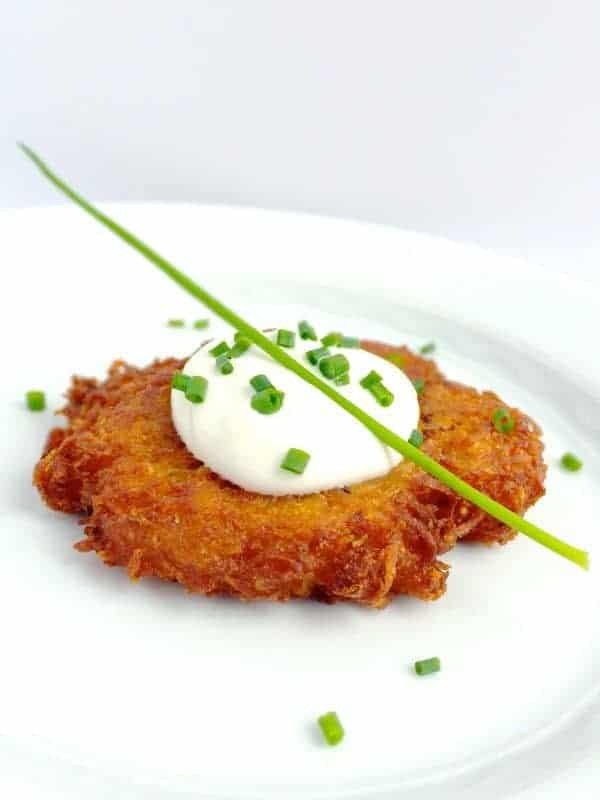 I’m loving that Tzatziki sauce! 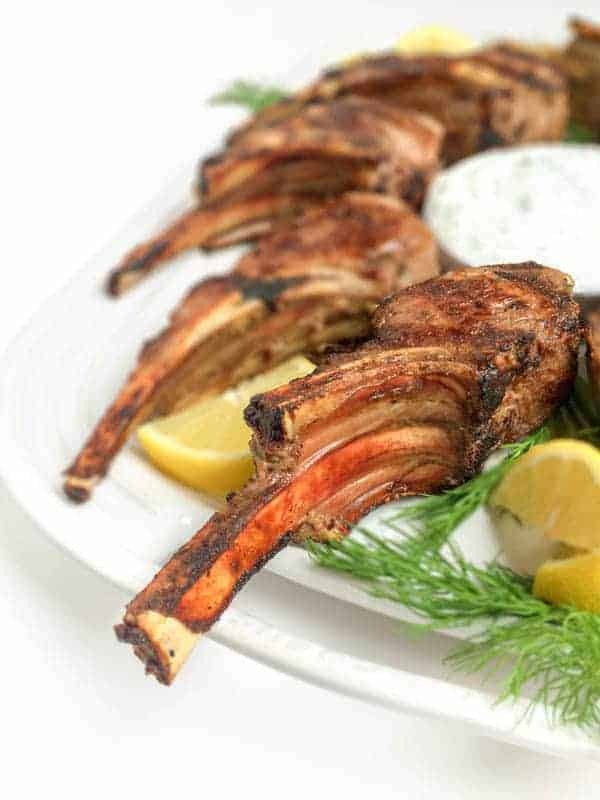 I am a totally sucker for any and all things Greek… slather it with tzatziki sauce and it gets 10x better! Love this recipe Liz, great healthy dish to throw on the grill! I am a sucker for anything Greek too! I had to make these for a late lunch!!! They are on the grill as we speak. As usual, you knock things out of the park. I just made 2 batches of your no bake protein bites this week. Thank you Liz!! Yes, I love those Mediterranean flavors too! Great looking burger!! I knew I’d love whatever you made. GIMME. I almost put laban on it!! I live…live off of tzatziki sauce…though we just call it cucumber sauce hahah So you know I love..,love this!! Love the flavors of Greece – these sound delicious!! Such a great idea for summer grilling! Is it possible to extend burger week to burger year? I’m loving these recipes! Perfection! Can I have a straw with my tzatziki? Yum! I seriously licked the bowl. Totally drooling over these! Love that sauce too!